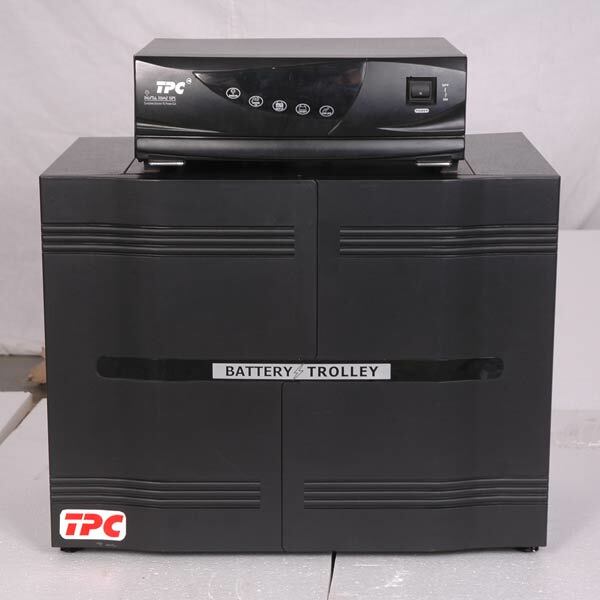 TPC is one of the leading and matured UPS systems supplier in India having manufacturing facility in Silicon Valley of India, Bangalore. 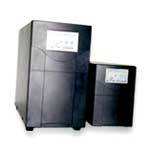 We manufacture all kind of UPS like Ups System, Line Interactive UPS and Home UPS. With an industry experience of nearly two decades, we are manufacturing most reliable Solar Power UPS System for all kind of loads and applications. In our UPS system we incorporate all features and protections as per the industry needs and suitable for Indian power conditions. 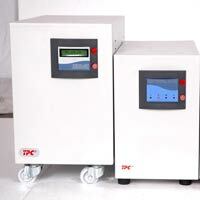 TPC UPS systems uses charger with improved power factor to reduce the power bill to users and improve working of the UPS system with minimum surge current and reduced harmonics. © Copyright 2009 - 2010. Total Power Conditioners Pvt. Ltd.